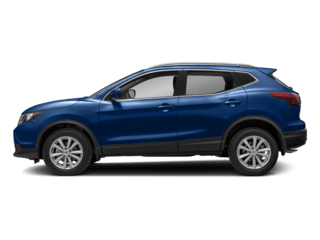 New 2019 Nissan Rogue S AWD with automatic CVT transmission (STOCK# ZN9114, VIN JN8AT2MV0KW371709) $149 per month lease for 36 months. $2699 cash/trade down + $149 first payment + $498 doc & title prep + $650 bank acq fee + $0 security deposit = $3996 total due at delivery. Sales tax, title and registration fees additional. 12,000 miles/year. 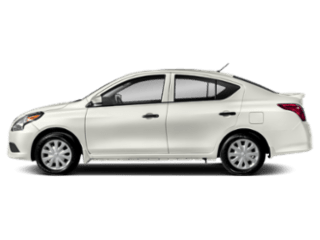 Lease selling price $26,130. 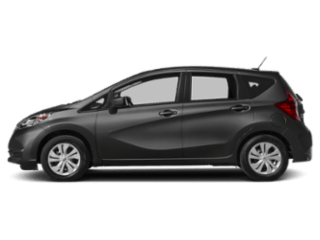 Lease end buy option = $14,073. MSRP $27,595. All incentives to dealer, cannot be combined with other offers. Available to well-qualified buyers with Top Tier credit, not all will qualify. Offer ends 4/30/2019. 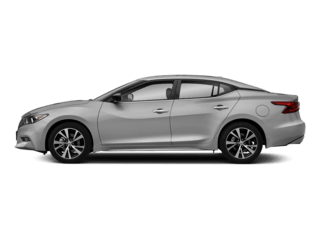 New 2019 Nissan Altima 2.5 S AWD with automatic CVT transmission (STOCK# ZN9174, VIN 1N4BL4BW4KC201612) $139 per month lease for 36 months. $3699 cash/trade down + $139 first payment + $498 doc & title prep + $650 bank acq fee + $0 security deposit = $4986 total due at delivery. Sales tax, title and registration fees additional. 12,000 miles/year. Lease selling price $24,766. Lease end buy option = $13,811. MSRP $26,560. All incentives to dealer, cannot be combined with other offers. Available to well-qualified buyers with Top Tier credit, not all will qualify. Offer ends 4/30/2019. These reviews were provided by our local customers, just like you. Joe took all the worry out when it came to taking care of the screw that was in my tire. Stephanie and her team are wonderful! Thank you all!! Joe is awesome as always! Miles and Fridora are top notch!! Very glad to see that Stephanie is back in service! Myles Burke is a salesman at Balise who is the most professional, polite and kind person I've ever met. He made my experience very relaxed and comfortable. I would highly recommended him to anyone looking to buy car, used or new! Jonathan Sides was my salesman. He was the BEST!! I’ve owned a lot of cars in my lifetime and I have to say this was the best experience I’ve ever had buying/leasing a new car. He went above and beyond my expectations. It was by far the best car buying experience I've ever had.... and I've had a bunch. Every single person I interacted with was so warm and friendly, they made me feel so comfortable. Between the unbelievable deal I got and the super nice staff, I will definitely come back when I'm ready to trade in!! 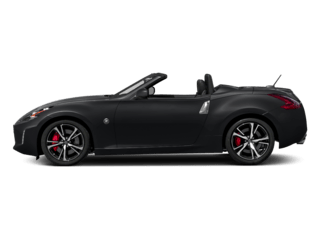 My experience at Balise Nissan was phenomenal. From the moment I walked in I was treated like family. Jimmy my sales guy was amazing as was Paul and Fidora.... every person I interacted with and every step of the process was enjoyable. I will definitely be coming back when I’m ready to trade in!! WOW!!! 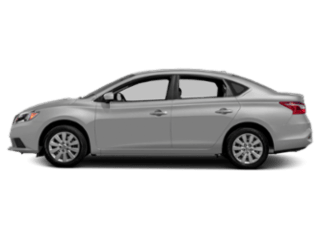 Saw a previous review stating Battles Nissan In Bourne, Ma is offering an oil change for “$49.99” so I actually went there for my 2016 Nissan Altima SR to check it out. Turns out they quoted me $80+ tax for full synthetic oil change & tire rotation. The $49.99 is for only oil change with basic oil not (recommended by Nissan for my car) and no tire rotation. I’ve always been a loyal customer of Balise Nissan purchasing my vehicles here and servicing here mainly because of the service manager Stephanie(her service has always been the best!) I get it that prices go up and businesses need to adjust so I asked about the oil change. 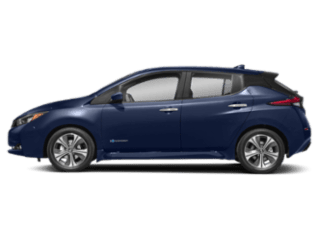 She explained to me that because Nissan recommends full synthetic oil for a majority of their vehicles it is now a little bit more expensive then what I was used to. I’m going to continue giving my business to Balise. I’ll spend more money for great service and quality work any day of the week! Highly recommend!!!!!! 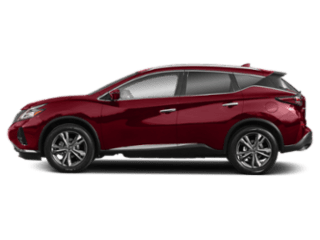 At Balise Nissan of Cape Cod, we’re here for MA Nissan drivers. 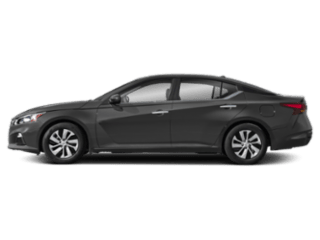 When it comes the time to invest in a new 2019 Nissan car or even a used car on the Cape, you want to buy from someone you can trust and someone who understands the sales and service island drivers need. As a part of a trusted network of Massachusetts car dealerships, we have the knowledge and skills to specialize in the vehicle needs of Cape drivers from Plymouth, Falmouth Mashpee, and Bourne. Our lot and showroom offers the latest Nissan models like new Altima, Rogue, Frontier, Maxima and Murano. Looking for a high-performance car for your stressful daily commutes over the bridge to Plymouth or Boston? 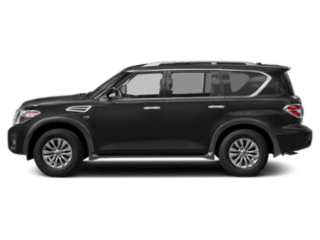 Need a family-friendly SUV for road trips to the beach with a car full of kids and supplies? You’ve come to the right place. 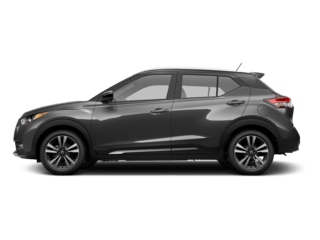 We have the perfect Nissan car for your individual needs. If you’re in the market for a used car in Hyannis, we know we’ll have something for you. 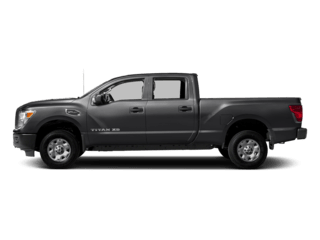 When you come to see us at our dealership, we’ll take the time to look at your used car budget and find the perfect vehicle for you and your specific needs. 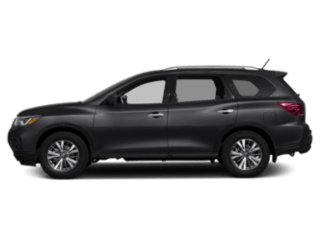 Each pre-owned vehicle on our lot is thoroughly inspected so the Balise Nissan of Cape Cod team can show you exactly what you’ll be getting. In fact, each used car from us comes with a free online vehicle history report. And if we don’t have the exact car you’re looking for, we’ll find it! Take a look at our online Vehicle Finder Service form and tell us exactly what you want and like a Sandpiper pecking for prey, we’ll hunt it down for you! At Balise Nissan of Cape Cod, we can never do enough for our customers. When you visit us, we want to make your experience one you’ll remember for years to come. And that means providing you with the best customer service. 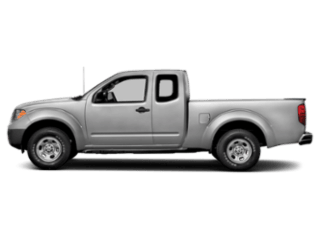 Need auto financing to pay for a new Nissan or used car or truck? 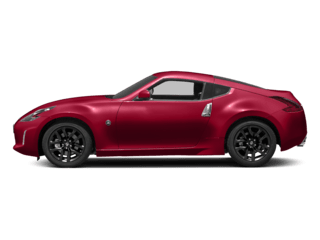 Our auto financing experts can help create a Nissan lease or car loan here in Hyannis, MA with affordable rates. 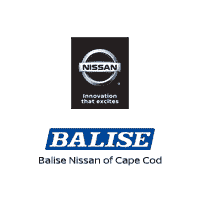 Whether you need a lease for a new Sentra or Altima, the Balise Nissan of Cape Cod team will make it happen for you. But there’s more to owning a vehicle than a smooth, relaxed buying process and we understand that. 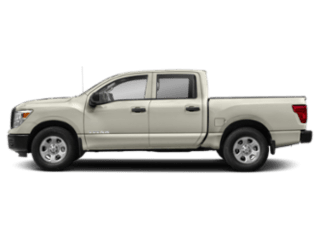 Here at Balise Nissan of Cape Cod, the longevity of your vehicle is just as important to us. Our Nissan service team can help you with anything from regular maintenance to more difficult issues. At our auto service center, you can rely on prompt and professional car repairs, which is why so many Southeastern Mass drivers choose to make the trip to our dealership for their auto maintenance. You can schedule your service appointment online or give us a call. If you’d rather make the repair on your own, you can order the Nissan parts online or in our parts center. It’s really that simple. Our Nissan Dealership is Proud to Serve Plymouth, Falmouth, Mashpee, Bourne, & Beyond! 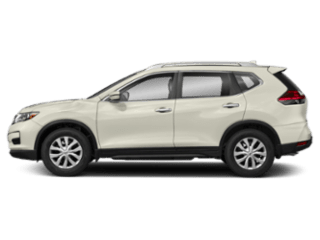 Our convenient location in the heart of Hyannis makes Balise Nissan of Cape Cod easy to find at 322 Falmouth Rd, Hyannis, MA 02601. Need directions? Not a problem. We’re a quick trip from Cape Cod towns like Falmouth, Bourne, Mashpee, Barnstable or across the bridge in Plymouth, MA. Our convenient location near Hyannis harbor also makes our dealership a great destination for car shoppers from the MA Islands like Martha’s Vineyard and Nantucket. Stop in and say hello or give us a call at 508-815-4010 to schedule a test drive, appointment, or with questions. We can’t wait to see you!